Its decks were new all painted blue. and sailed it on the see. 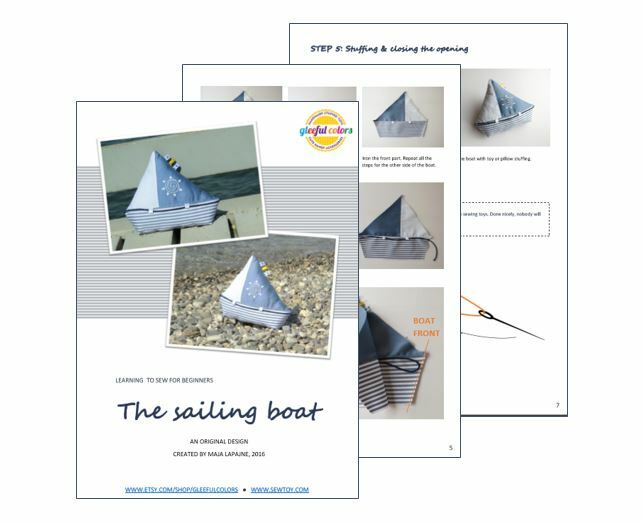 This sailboat sewing pattern is inspired by my two boys, who are just as crazy about everything connected to the sea as I am. It is my own design. With embroidered sun on one side, happy colorful flag on the top and safety rope all around the deck, it looks like the real sailboat. Unlike many patterns, this sailboat has a flat bottom, so that the sailboat can stand by itself on the shelf when not in use. With all these features it is interesting for little fingers to discover and for the big sea lovers to admire. I designed it in sea colors, in white and blue combination, with the touch of the warm sun. 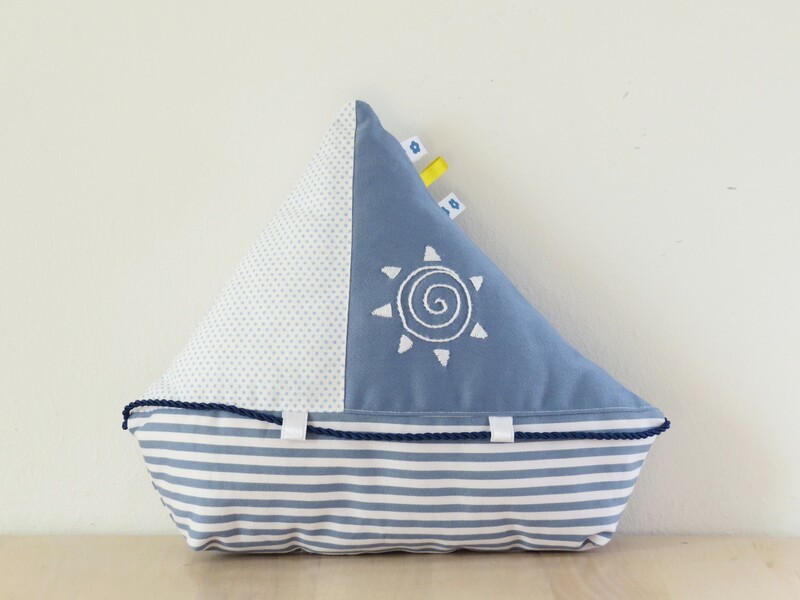 It will look great in a nautical-themed room, nursery, boy’s room or beach house. I have designed this sailboat sewing pattern boat to be as EASY to make as possible, so don’t worry, even if you are a beginner with basic sewing skills. The pattern has step-by-step instructions and plenty of pictures which make it very easy to follow. It includes sketches of the stitches used and a list of materials and tools required. The pattern consists of 11 PDF files in A4 format, seven of them with the detailed instructions and three of them with the templates. The templates are ready for print, no need to resize or enlarge them. – How to make flat bottoms. – toy or pillow stuffing. As my customer, you will get MY FULL LIVE SUPPORT if you get stuck for any reason, just convo me on Etsy and let’s find the solution together. This offer is valid for the first 10 customers only. 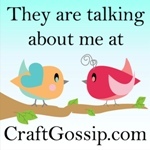 It would be great to have you on board, having fun sewing & learning together. PLEASE NOTE: the purchase of this pattern gives you the right to craft and sell items made from it, online or at craft fairs. However, mass production, resale, and distribution of pattern pieces and instructions are expressly prohibited. 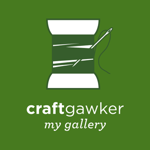 Please, give credit to Gleeful Colors as the original designer and add a link to my shop in any written description. Thanks! Follow Maya Sew Toy's board Free sew toy plushie tutorials on Pinterest.